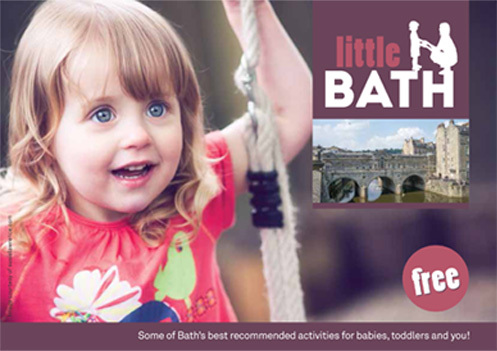 When my sister, who runs Water Babies in Bristol, had the idea of doing a collective marketing booklet, she had no idea of what she was starting. Little Bath, Babi Cymru and Little Warwickshire. It’s a great idea. 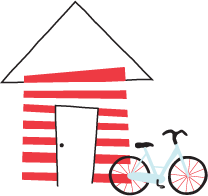 We hand-pick local baby and toddler focused businesses, all of whom we know personally or have been highly recommended. Many of them started because they saw a need in the market when they had their own children, so they can really understand what parents want. We were very lucky to have the support of a brilliant family photographer www.susielawrence.com in producing the booklet. * I organised for her to allow us to use her photos throughout, which really add to its overall quality and cohesiveness. * she’s great for weddings and home page photos too. Copyright © 2019 - Images and text may not be used or reproduced without permission.